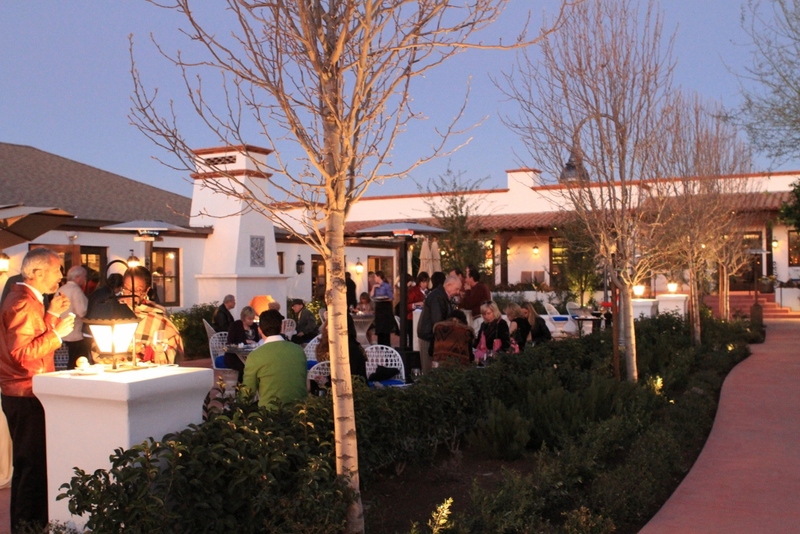 This past week the Paso Robles Grand Tasting Tour visited El Chorro Lodge in Paradise Valley. The Paso Robles Wine Country Alliance and their local partners put on a week long celebration of the Paso Robles wine region. In all 34 wineries and vineyards were represented. For a list of the vineyards scroll to the bottom of the page. 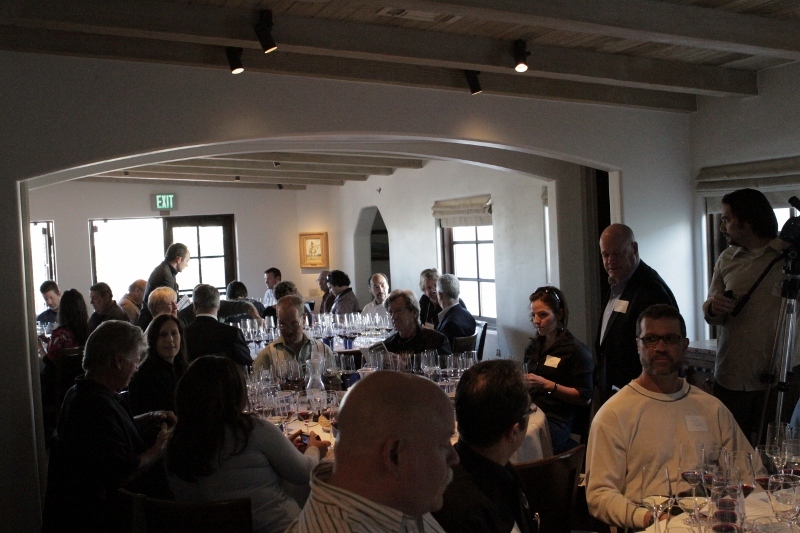 The week of wine started off on Monday, February 7th with wine maker dinners at Petite Maison and Ranchot Pinot. The very next night saw more wine maker dinners at 5th and Wine, Cowboy Ciao and Big Daddy’s BBQ. There were some after hours events held at Kazimierz Wine Bar in Scottsdale, as well as a special “Staff Meal” at Petite Maison and a walk through wine tasting at AZ Wine Company. 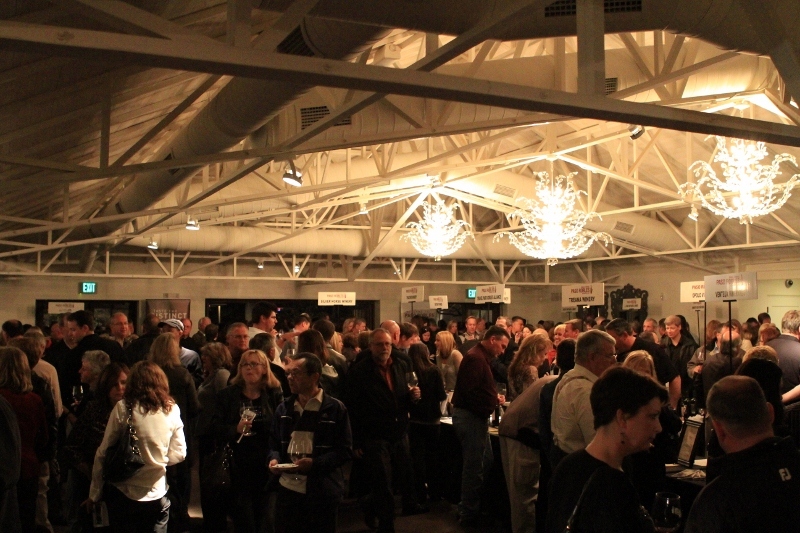 The big day for wine tasting was Wednesday February 9th. Starting at 1pm there was an educational seminar held for about 40 local distributors, retailers and restauranteurs . Executive Director of the Paso Robles Wine Country Alliance, Stacie Jacob started out by introducing us to the wine makers and letting us know where exactly the Paso Robles AVA is. Paso Robles is about a one hour flight and a half hour drive from San Luis Obispo. People in the metro Phoenix area would find this to be a very convenient weekend getaway. Steve Peck of J. Lohr talked for about an hour. 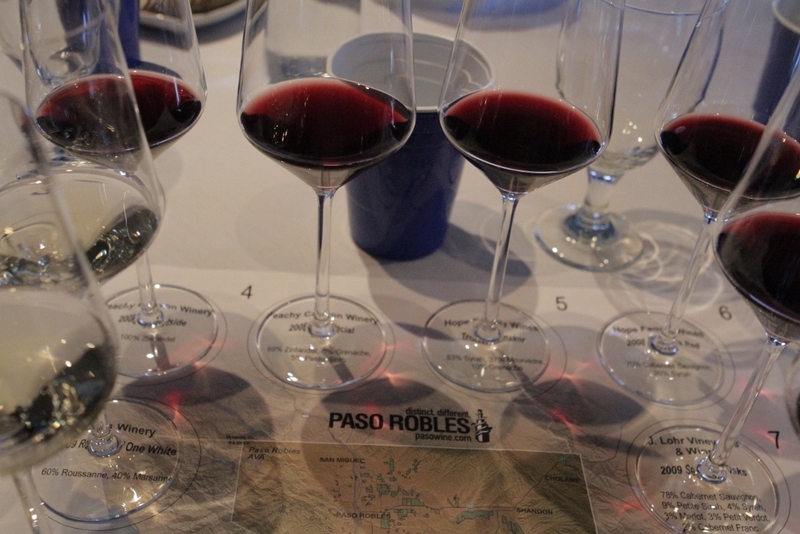 Each wine maker talked about the uniqueness of the Paso Robles AVA and especially the value. They really stressed the value, and Steve Peck put it succinctly stating that their neighbors to the north might say “Well if so and so is getting $50 a bottle then I should get $60, well in Paso Robles it’s not like that”. In Paso Robles the pricing is very closely related to the direct costs rather than who has the “best” Cabernet or what other people are charging. 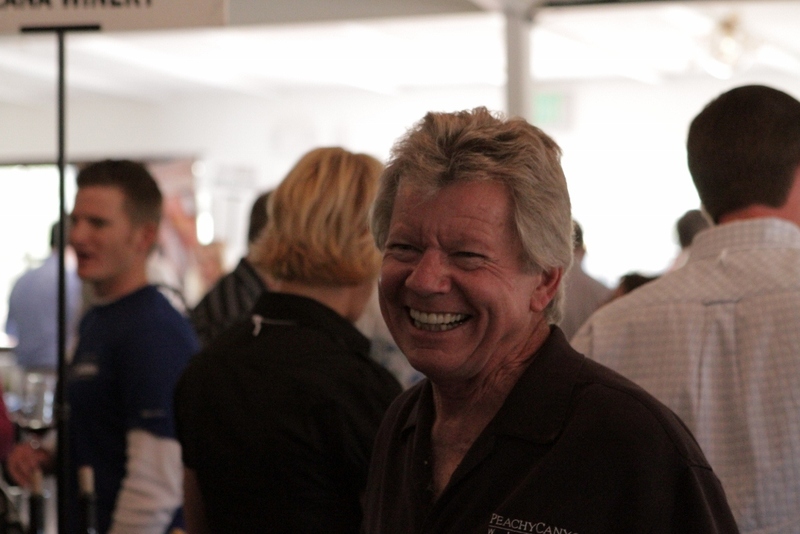 I sat at a table with Doug Beckett, proprietor of Peachy Canyon Winery. Doug spoke passionately about the region and sustainable practices versus organic certification. He received a warm round of applause when he stated boldly that organic farming “Is Crap”, he explained why by saying “You may have heard of something called WIND. Well even if you are certified organic, if your neighbor is spraying chemicals then it blows onto your property” He went on to explain how much more comprehensive sustainable farming is than organic certification. While we were listening to each gentleman speak, we were also enjoying examples of their wines. In all their were 8 wines to taste. These wines were presented as value driven wines, ready to drink now, primarily for use in a restaurant setting. There’s no use pouring a wine for a customer and then telling them that it will be great in 5 years. It needs to be great right now. We tasted a wide variety of styles and price points from a Viognier Marsanne blend from Cass Winery with a retail of $20 to a Cabernet Syrah blend from Hope Family Wines retailing for $50. One of the wines that I found to be particularly good was J. Lohr Hilltop Vineyard Cabernet which is actually a blend of 80% Cabernet, 6% Petite Sirah, 4% Malbec, 4% Merlot, 3% Petit Verdot and 3% Cabernet Franc. 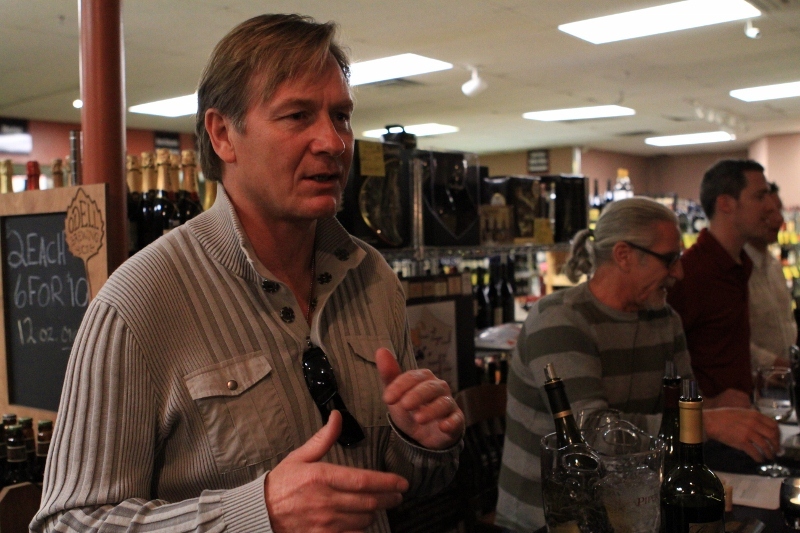 I managed to get a little interview with Steve Peck the following night at a special wine tasting at AZ Wine Company. After the trade seminar there was a media tasting between 2 and 5pm. Guests tasted wines from the 30+ wineries that made the trip out to Arizona. I tasted A LOT of wine. I carried around my own spittoon as ingesting all of this wine in the middle of the afternoon would have had a rather unpleasant result! By four o’ clock I had overloaded my palate, but a few wines managed to stand out for me. Derby Wine Estates Reserve Pinot Noir and Kenneth Volk Vineyards Touriga Nacional. At 6 p.m. the public event got underway. 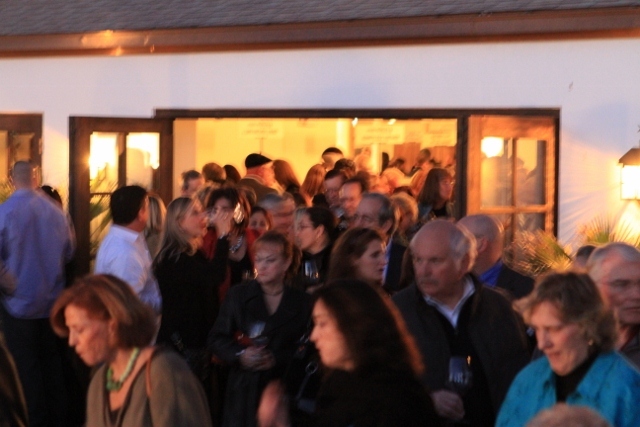 Guests were treated to the wines and a very nice catered dinner on the patio while the sun was setting on an absolutely perfect Arizona winter day. The next night I attended a wine tasting at AZ Wine company featuring Justin, Opolo, J. Lohr, Ancient Peaks, L’Aventure and Sextant, see more pictures of the weeks events on Facebook.